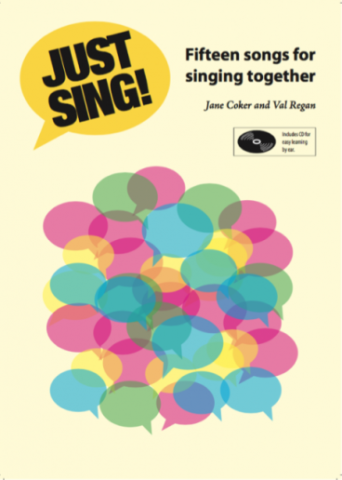 Simple harmony songs, all road tested and guaranteed to get your groups singing and enjoying the sound of their own voices. Please note – physical copies are sold out. Buying here means purchasing a digital copy. When your payment has been processed you will receive the book in pdf format by email. Audio files will follow in mp3 format.